The Chicago French Market features over 30 local food and artisan purveyors under one roof. Located in the West Loop of Chicago, enjoy fresh selections for cooking at your place, dining at ours or on-the-go. On the stages of the Oriental Theatre, the Cadillac Palace Theatre, the CIBC Theatre, the Auditorium Theatre and the Broadway Playhouse, you will discover theater productions direct from Broadway and world premieres of productions destined for Broadway. Standing tall above every other skyscraper in Chicago, Willis Tower (formerly known as the Sears Tower) is a 110-story building in the heart of downtown. One of the tallest buildings in the world and the tallest building in America, it is impossible to miss when appreciating the skyline. Offering spectacular views spanning up to four states, a one-stop Chicago experience full of interactive exhibits and…The Ledge, a glass balcony extending four feet outside the 103rd floor of Willis Tower! 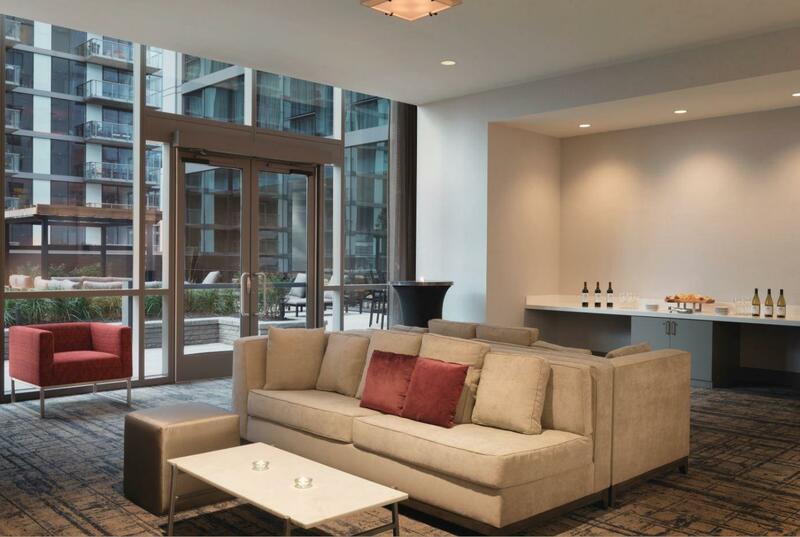 Conveniently located in the West Loop of Chicago, this trendy, steel-and-glass hotel is steps from all Chicago has to offer. 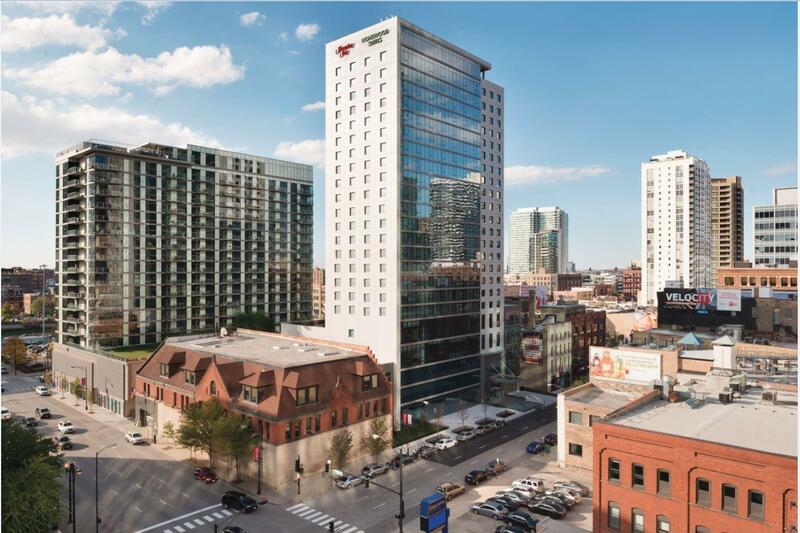 The Hampton Inn Chicago Downtown West Loop hotel offers the newest city and skyline views of Chicago’s West Loop and beyond. Guests enjoy easy access to the city’s most exciting things to do from award-winning dining on Randolph Street, art galleries, theaters and music venues to world-class shopping, dining and nightlife. Stroll through Millennium Park, visit the Art Institute of Chicago or ride the Centennial Wheel of Navy Pier. Enjoy upscale shopping along the Magnificent Mile and explore the West Loop, a melting pot for art and culture. Our hotel is also near the Illinois Medical District, the city’s financial district and River North area.